Saqib is a proud Pakistani who writes genuinely his own poems and articles. Natural and sublime. Educated at Military College. I was going through hubpages topics tree. I was just blank about my 10th hub and not knowing what topic should I select for it. I was in search of something on which I should be the first hubber. Lo and Behold! Only Kinetic Sculpture, Sound Sculpture, Canadian Car Industry, Russian Car Industry, Chrysler Corporation, Automotive Covers and Horns and Floor Mats and Cargo Liners were some of the topics with no hubber. Fine arts have always attracted me. In my college days, I was part of fine arts club that had oil painting, sculptures and string art. So, I have some way or the other an attachment for paintings and sculptors. 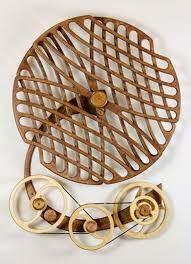 So I selected Kinetic Sculptures as the topic because being engineer by profession, the topic fascinated me. It may seem weird to you but the more you explore, the larger is the amount one learns about these sculptures. They are expected to grow further in interest with the passage of time. The name Kinectic Sculptors itself is so eye catching? Most of you I believe would have seen such beautiful art in your lives but can not anticipate from name or type perhaps. When you read this hub, I am sure your interest in Kinetic art will increase and you will get attracted to this beautiful facet of art. As was the case with me, I just surfed it, watched loads of videos about this art and kept on exploring kinetics in sculptures too. A magical blend of science and art at one place complementing each other. These sculptors if I put it in short words are a mix of engineering to the art. Engineering brings about the blend of software simulation in the art. With the advent of softwares, Sculptors have really gone the other way round in being unique and moving to perfection. The technology is really entrenching itself in the art direction too. YES. They make a fascinating aspect of Arts. 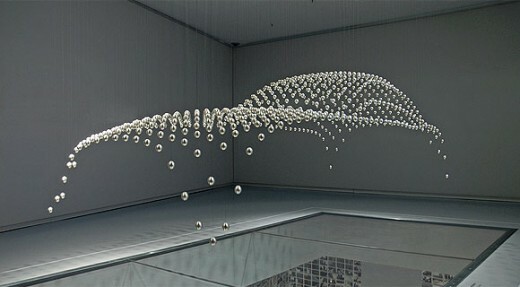 Kinetic art are a kind of art that contain a "perception of movement" by the observer of a art. From the 1920s to 1960s, the kinetic art was extended to sculptures also with regular experimentation that turned out to be fascinating. 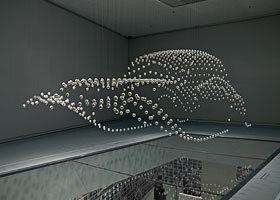 Three dimensional kinetic sculptures are a trending art now a days. 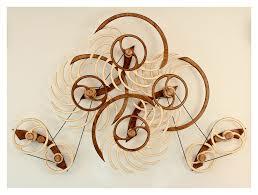 Kinetic Sculptures is another alternative for Kinetic sculptures. Just like photos with panoramic views, this art is so captivating, I read the term for the first time even myself and loved as i kept on exploring it. This art illustrates show how movement of any part of sculpture can effect the mentality and expression of a viewer.Its thrilling and continuous flow of thought process as you watch beautiful imagery of the art. 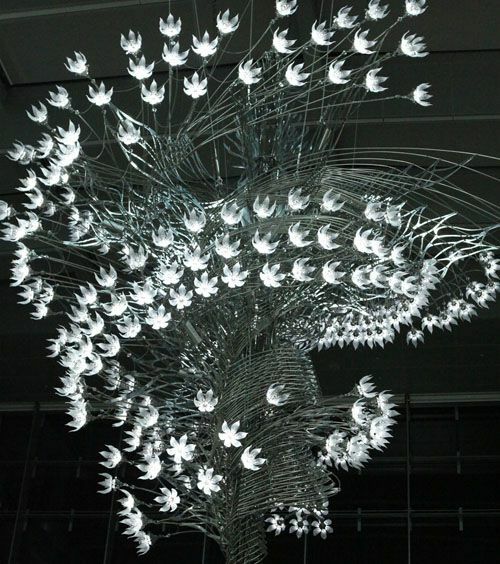 The kinetic art is an ever-pulsating art. 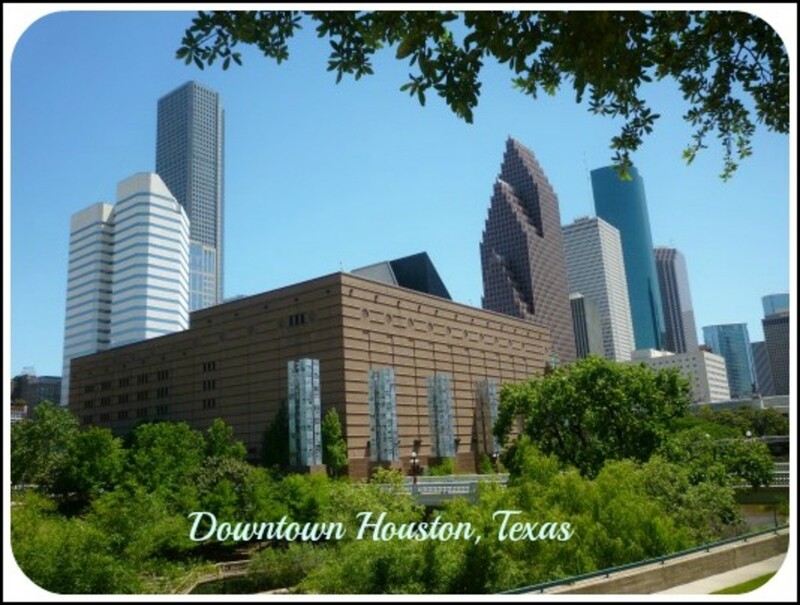 It has been widely improved in the past 6 to 7 decades and is expected to further grow too. 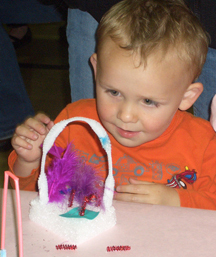 The moving element of the art has brought it an open dimension with regard to 3D. The dimensions and perfection will define the supremacy of this art in future. Naum Gabo was the pioneer of the field of kinetic sculpting. Gabo, the Russian, used glass, wood, plastic, and metal and inculcated the movement element in his art. 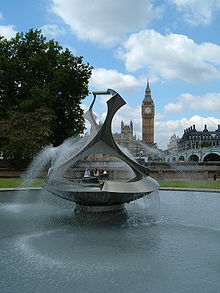 The famous sculptor fountain is the masterpiece of Gabo. 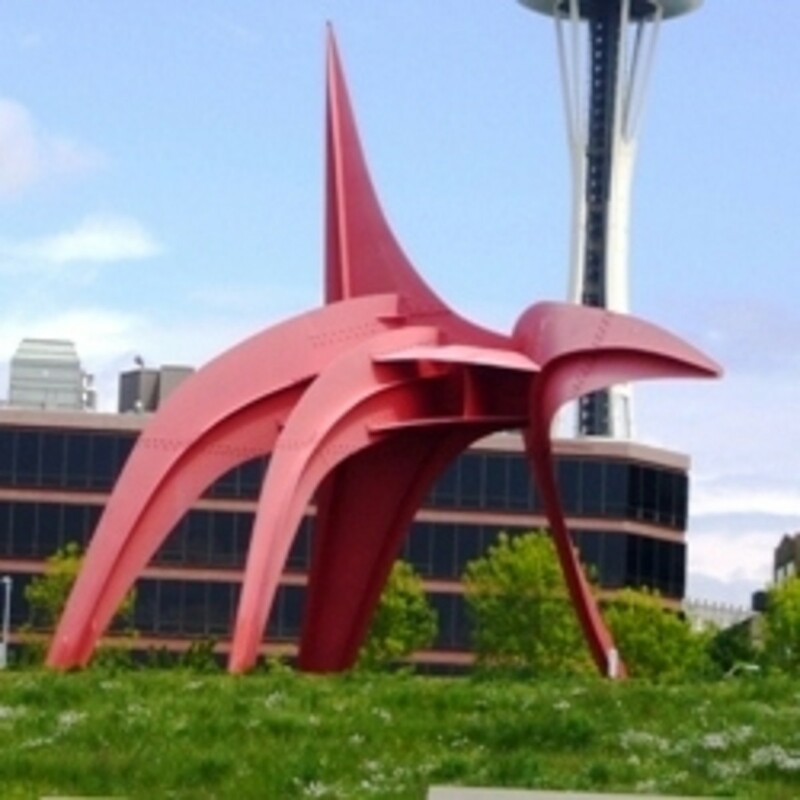 Alexander Calder was an American sculptor labelled as the originator of the mobile sculptors, a type of kinetic sculpture made with delicately balanced and suspended parts which move in excitation to electric motor or air eddies. 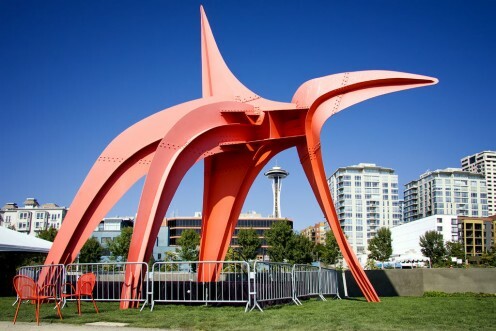 US Government Postal Service issued a 32 cent stamp honoring Calder in 1998 for his contributions in the field of kinetic sculptors. Jean Tinguely The Swiss painter, whose kinetics mocked the purposeless and wasted overproduction of goods in advanced industry. 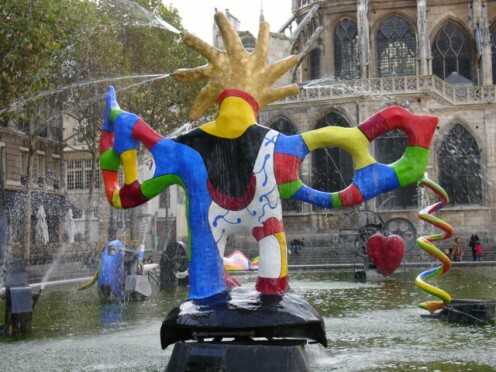 The Stravinsky Fountain is a whimsical public fountain galvanized with sixteen works of sculpture, moving and spraying water, representing the works of Stravinsky. It was created by Tinguely. 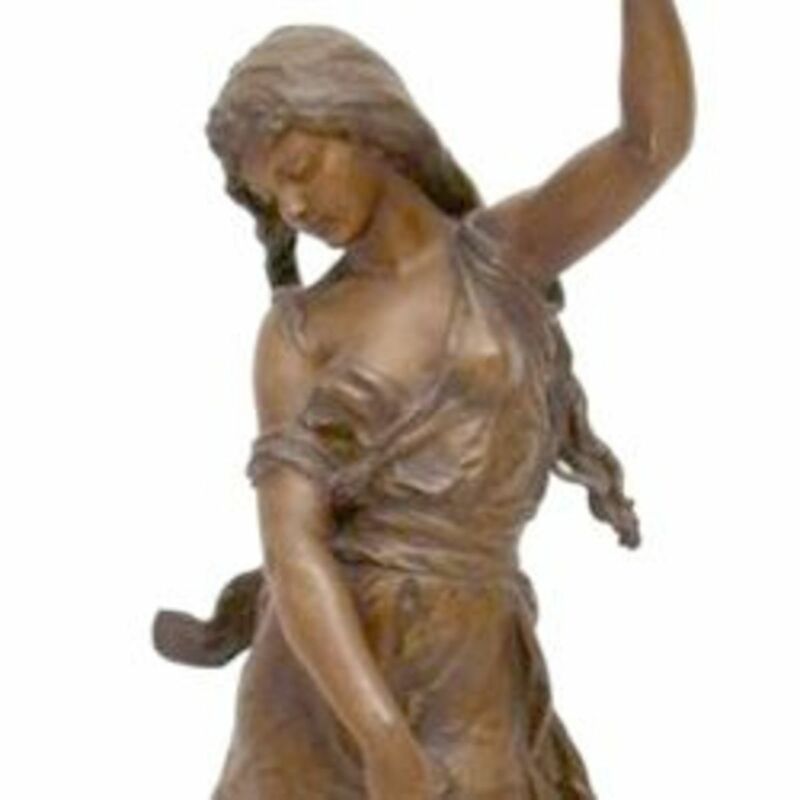 The aim of almost all kinetic sculptors is to add movement factor to the design of the sculpture and not merely to impart movement to an already complete static art. As mentioned above, Calder’s mobiles, for example, had a strong aesthetic effect of constantly changing colors and patterns taking place through space and time. When two different phases of matter, liquids and gases are used as components, the size and shape of sculpture can be altered and thus a new sculpture is rejuvenated. The movement of smoke; the diffusion and flow of coloured water, mercury, oil, and so on; pneumatic inflation and deflation; have taken the place of media expansion elements for kinetic sculpture. Aesthetics may vary from person to person, but innovation is liked by everyone. These are actually innovative within themselves. Motion is indeed the design inherited characteristic of these sculptors. 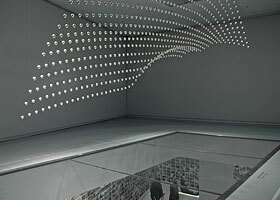 The Kinetic Sculpture is actually a form and shape judgement art that uses motion patterns for recognition of metal spheres. These spheres are hanging from thin steel wires attached to individually-controlled stepper motors and covering the area of six square meters, animate a seven minute long mechatronic narrative in a close environmnt. 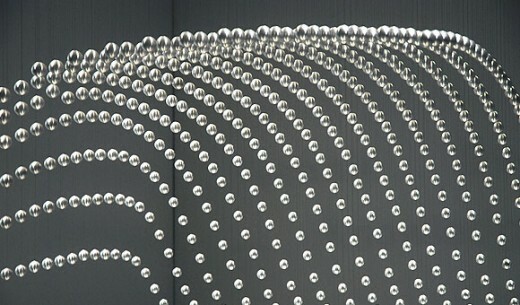 In the beginning, the kinetic sculpture displays artistic visualisation of the action of form-finding in variation processes. Liquid Crystals may also be mentioned here for their attractive looks. They are a fascinating chapter of this type of art. Motion Is life, because a all living thing possess motion to some extent. The future art will be kinetic that will encompass the simulation of 3D art in simulator softwares and their protruded modelling prior to their execution practically. 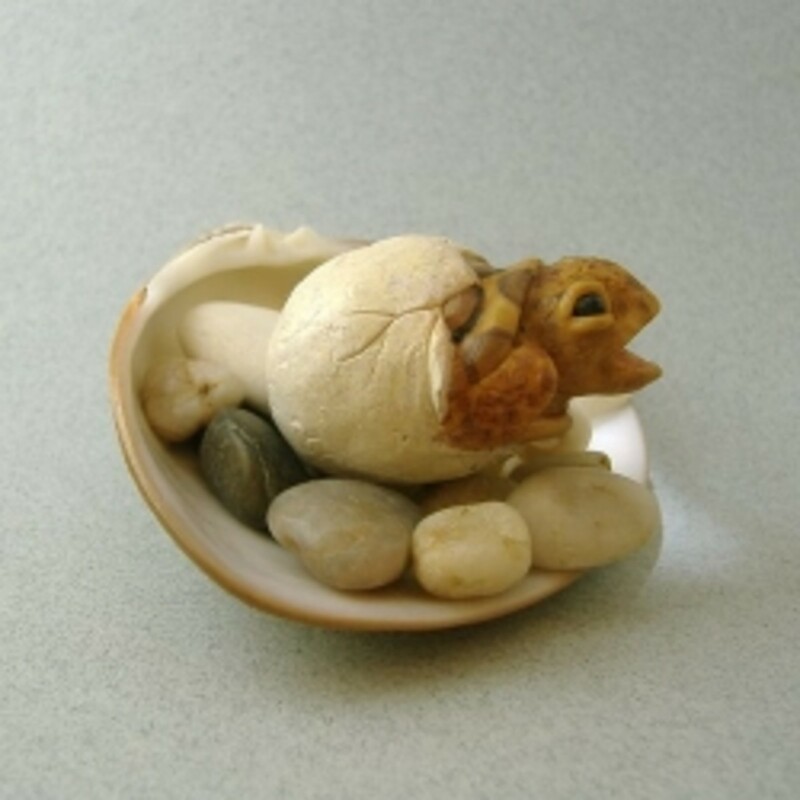 The softwares have made life complex for artists but much more exuberant and charming. Software simulations provide a pre-idea how the art is going to look in aesthetics. 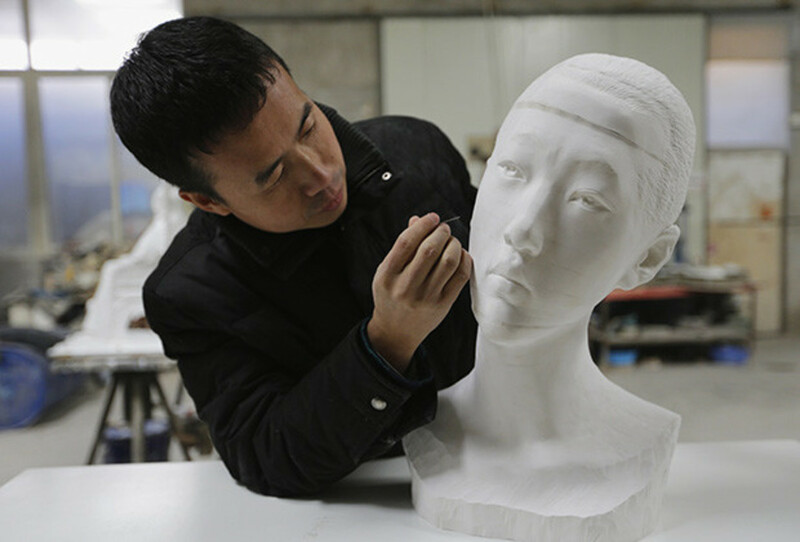 Thus artists nave a better idea, at what speeds, the sculpture will look brilliant to the observer. Artists have their eye on many disciplines and they are now co-ordinating with people of sciences to have a greater understanding and grip on their work. This interesting 'wave of change' has inspired a new generation of talented artists to explore scientific discoveries and utilize technology for their art's perfection and inculcation of kinetic element in them. Kinetics is already becoming a charming side of art. It may flourish in schools, colleges and institutions in near future. The trend of kinetics is queerly vivid in markets and is gaining public attention too. With a large scale manufacture and production of this art, it is clear that kinetic art is destined to inculcate many parts of studies too. Whether it is communications, art, engineering, mechanics, Physics or perhaps aesthetics, Kinetic art is surely going ahead with perhaps the right pace. Adopting fresher technology will certainly assist artwork evolve manifolds. It will be the perfect match for science and art together. Simulations, softwares and networks may enhance positively towards the flourishing of kinetic art. 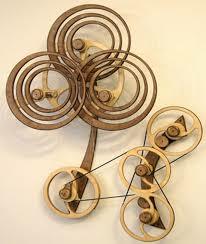 I want a kinetic sculpture for my garden! Obviously much smaller than the ones showcased here! Fun hub! 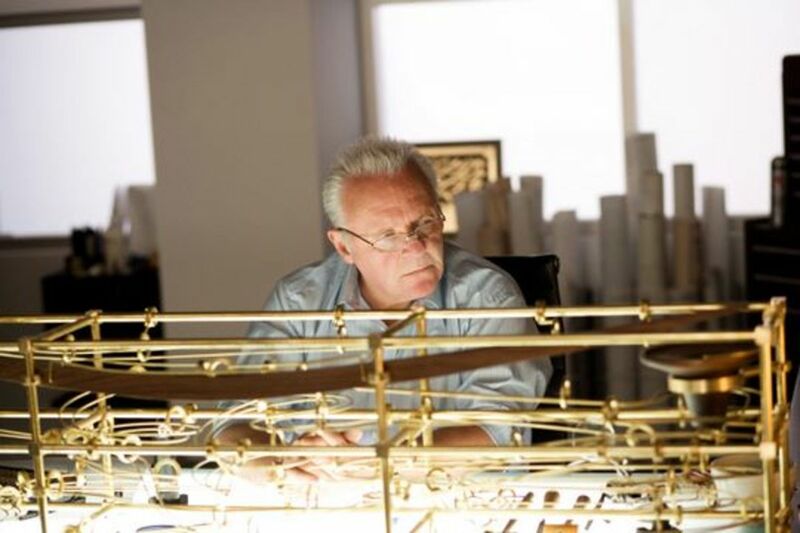 Yes Kinetic art will definitely prevail in future. String art has been a favorite of many since long, and Definitely this sort of art is more demanding and requires great effort. 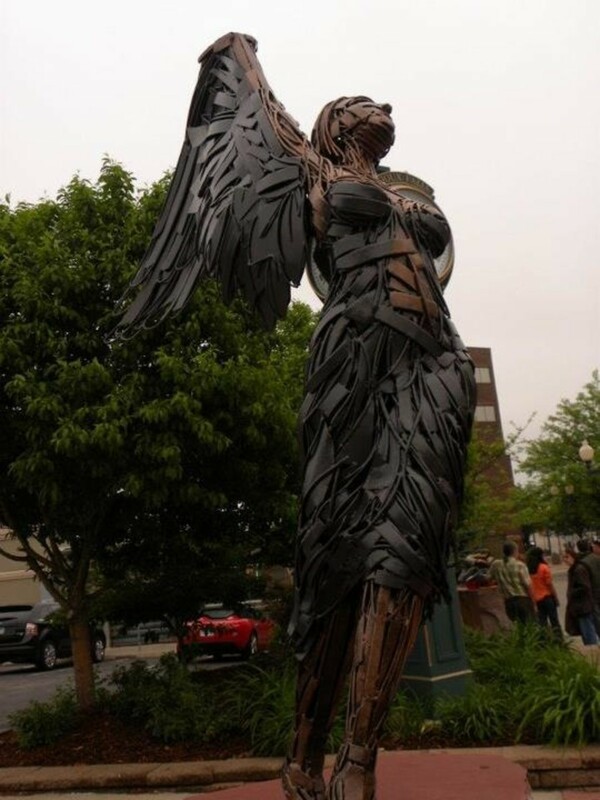 I never knew the name for these sculptures, but after looking at the example in your photos, I know I've seen a lot of this type of art. Thanks for the explanations and the names of some of the artists. 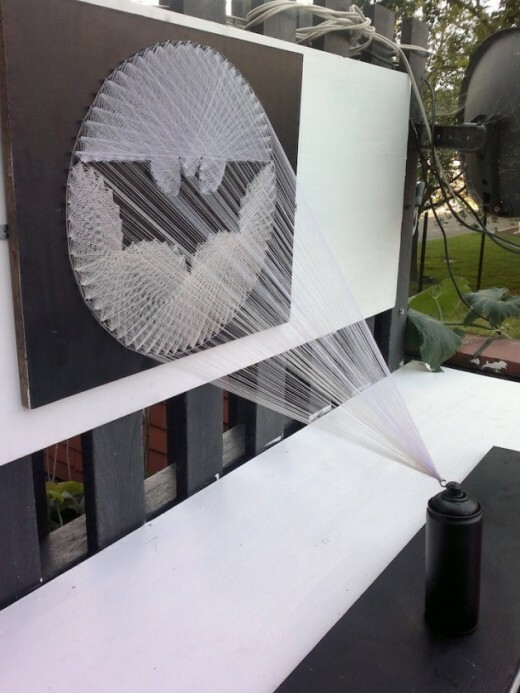 I may not always like some of this type of art; however, I'm always amazed at the talent it takes to create it and often wonder (as with the string art in your picture) how they did it.